Before even attending and speaking at WordPress Latvia meet up in “the Mill”, I went to TechHub Riga meetup: “TechHub Riga Meetup: How to grow as an entrepreneur?“. At TechHub Riga event I met old teammate Ronalds from previous Garage48 hackathons and he told about “Startup Slalom+ Startup Wise Guys Hackathon” and invited to join the event and maybe even be again on the same team. I said yes to the event. With Ronalds we already were on the team where we were developing the server-side backend for mobile application. By the way, I still like our first idea! 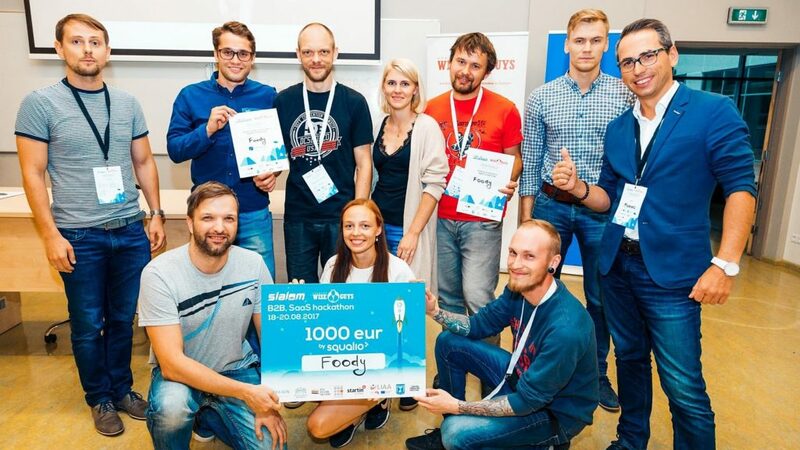 At Startup Slalom Mara (original author of our winning mobile app – Foody (working title Fudi)) posted similar idea but in different industry and market. 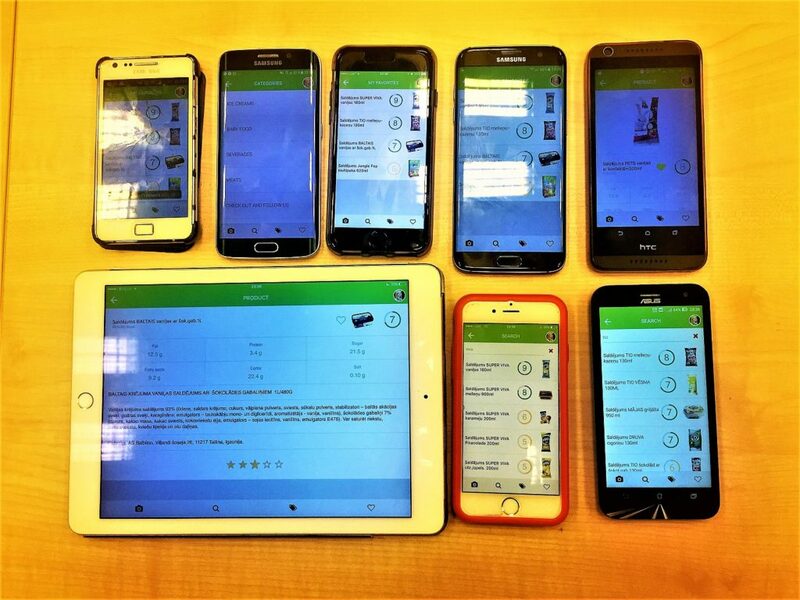 That pitch was my first hook because I wanted to finalize that “scan and read” app and win. 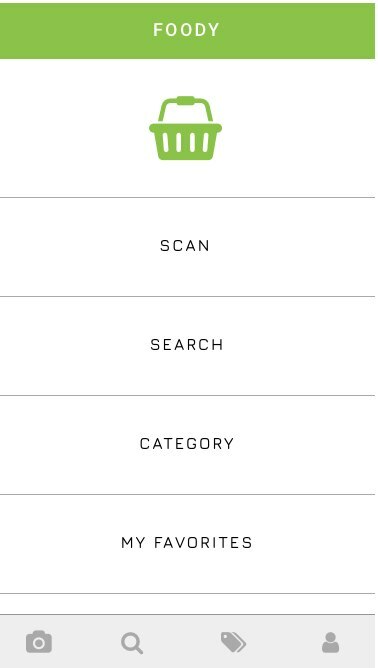 Foody is an app that helps to find the heathiest product without looking through lists of ingridients. 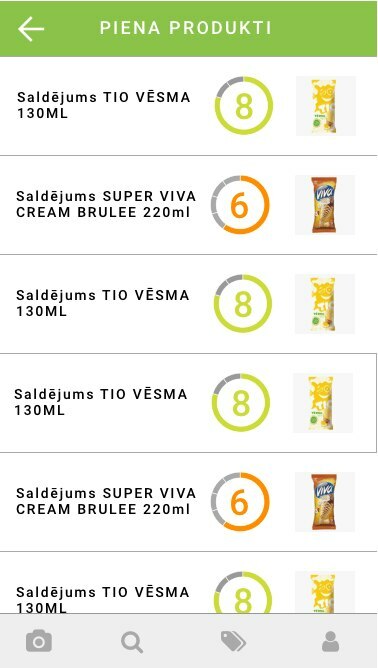 We have developed an algorithm together with nutritionists to rate the value of products you consume. 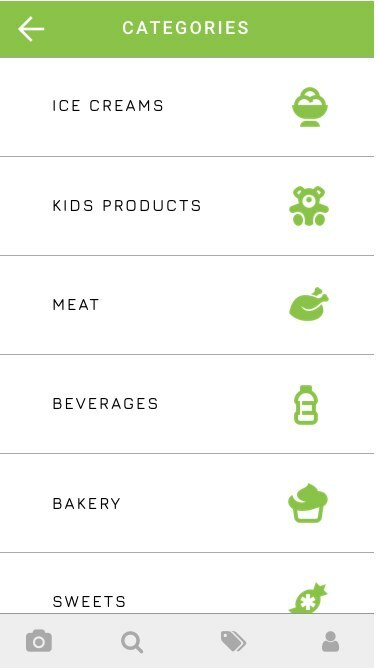 Find and compare thousands of products and choose the healthiest option for your family. Simple idea. 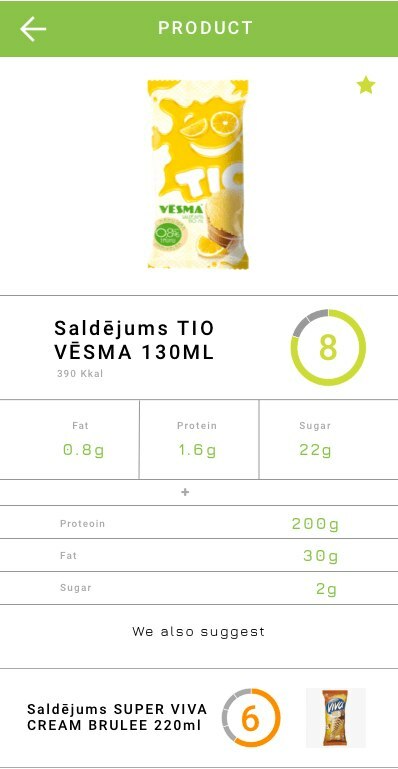 While I am not a big fan of healthy food, I like tech behind the mobile application. 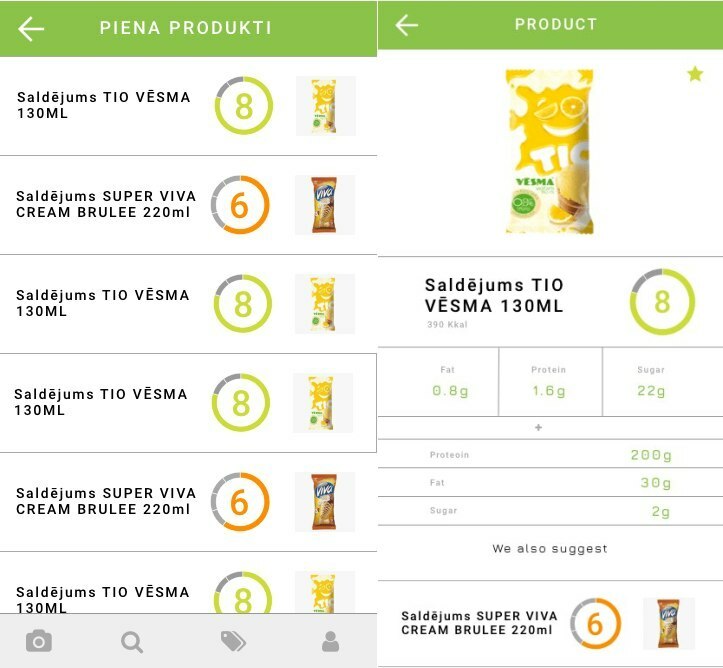 Foody is great app and team is awesome! I guess this 1st place was what I needed as the result of many hackathons where I was in teams which were in 2nd or 3rd places. There was always that bitter sweet taste – You are a finalist, but not a winner. The 1 000 EUR is just bonus for the team. Also, it was a good time to get out of my nice shell and start finally networking.